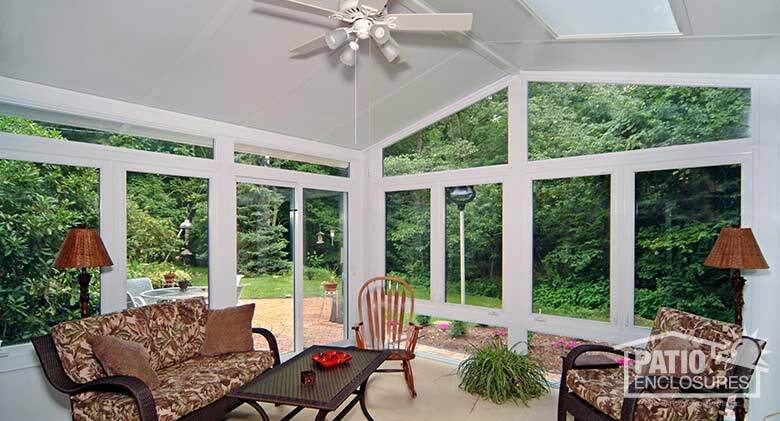 Are you thinking about building a sunroom, but don’t know where to start? 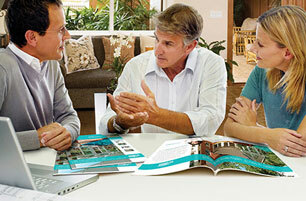 A good way to begin the project is to sit down with your family and discuss what the addition will be used for. Will your sunroom be used for plants and animals, for games, as a playroom, or simply as a place to hang out with friends and family? Identifying the main purpose of the room will give you some direction. Establishing a budget is an important part of planning your sunroom addition. Having a manageable budget established will help you, your family and your contractor determine the scope of your project. If you already have a deck, consider converting your existing space into a screen room. You can save money on the foundation costs if you already have a concrete foundation to build on. 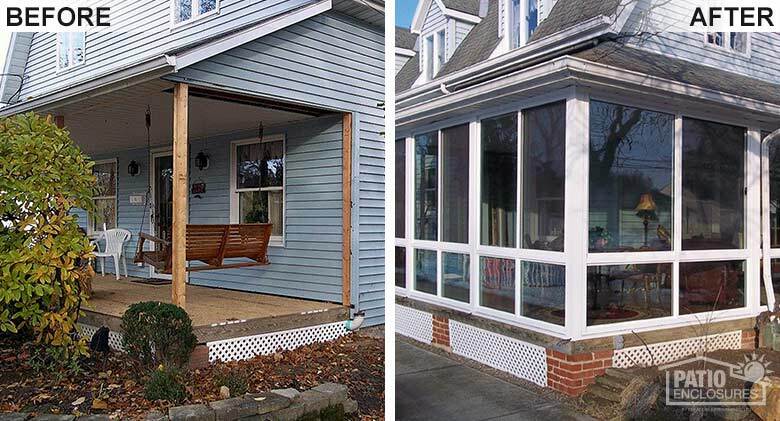 A sunroom makeover on an existing room is another economical option. Most reputable companies will provide you with financing options for your sunroom addition project, offering you low monthly payment plans. This will allow you to achieve your home improvement goals without having to dip into your savings account. Once you’ve established a budget, you can work toward finalizing the design and layout of your room. 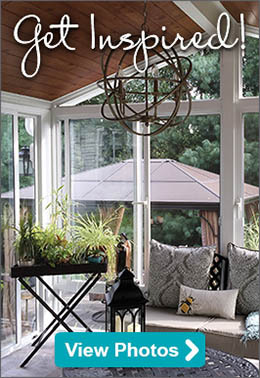 Your sunroom can be a comfortable place to read a good book, but it can also be the focal point of family gatherings. It’s important to determine what you’ll be using the space for as you’re working to design the room. For example, you might decide to install a vaulted ceiling with floor-to-ceiling windows, or you may just want to have a screen room so you can enjoy a breeze without having to open a window. Do you still need help determining what features you want and/or are available for your sunroom addition? View our sunroom comparison chart to see what each type of sunroom has to offer. When researching companies to complete your home improvement project, it’s important to select companies that are reputable in the sunroom industry and will work to design and build a room to fit your family’s needs. You’ll want to make sure they have a process in place and will keep you informed along the way. The first step to any sunroom addition is to complete a free, in-home estimate. A design consultant will meet with you and your family to discuss the different options and styles available for building a sunroom addition. Once your sunroom option has been chosen, you should receive a statement of work. This should outline all the specifics between the service provider and the customer. It will clearly summarize the addition requirements, milestone payments and deliverables. Do you have family members who love to play pool, ping pong, or perhaps enjoy reading in a light-filled space? Plan your sunroom around everything your family wants and needs and everyone will be happy. A Patio Enclosures design consultant will work with you every step of the way to create a custom space that functions perfectly for your family and fits your budget. Want to learn more about our process? Contact us today by calling us at 800-230-8301 and we’d be happy to answer all of your questions.